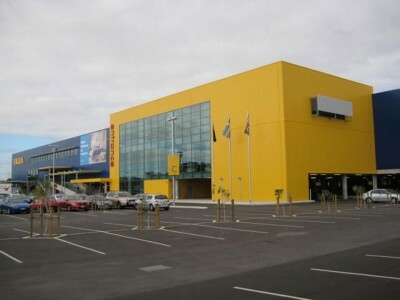 The IKEA Superstore encompasses 30,000m2 of retail, warehouse, and car parking space, as well as a 400-seat restaurant in a 2-storey retail development. 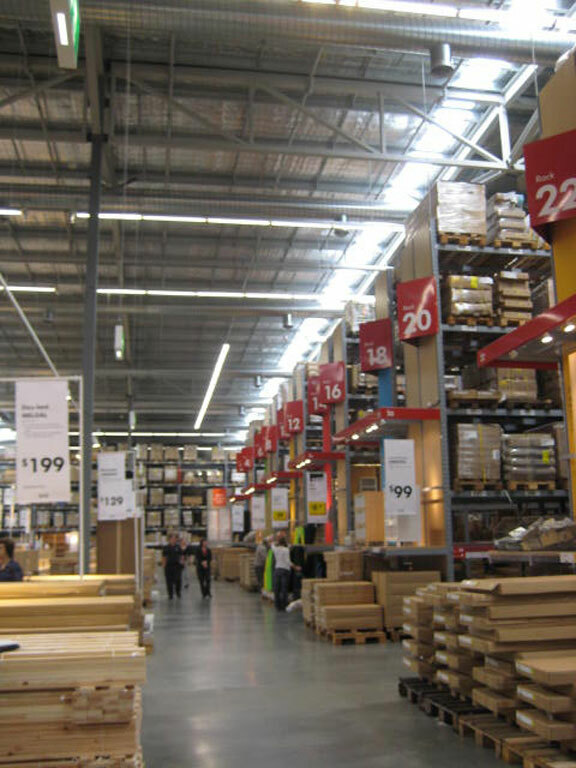 This retail space is the largest single tenancy building in Western Australia and gives this international homewares giant a commanding presence in the Perth market. 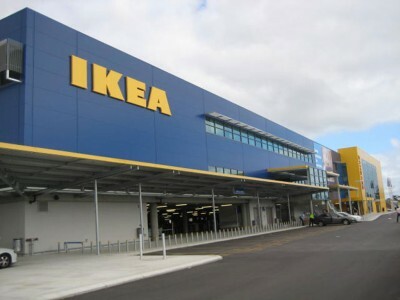 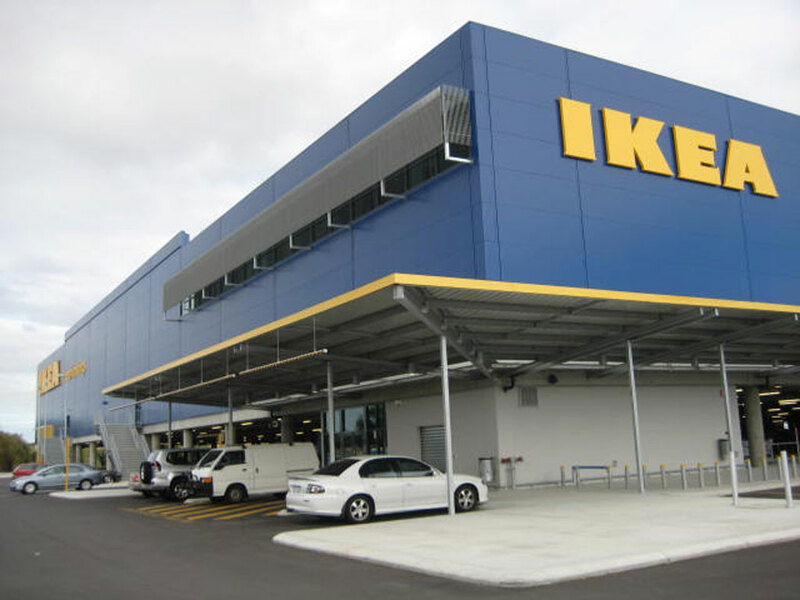 The Ikea superstore goves the international retail homewares giant a commanding presence in the Perth market. 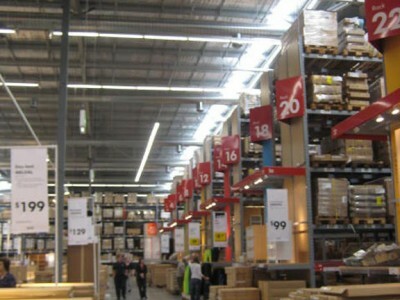 Due to the height and type of storage within the warehouse portion of the building, the expected high challenge fire loads were protected with suppression type large droplet sprinkler systems, compliant with international standards. 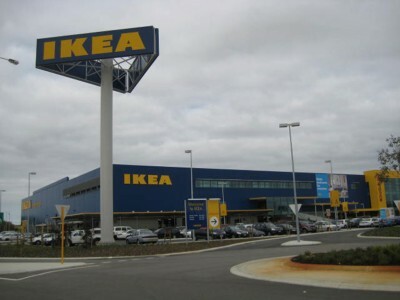 Unique, outside-the-square design from BCA’s engineers underpinned the design of, and procured authority approvals for, the 1,000,000 litre thermal storage tanks, doubling as fire water storage tanks to provide the client with a capital cost effective solution.